LAHORE: The Punjab government on Friday decided to expand the provincial cabinet and swear in nine more ministers as well as three advisers and five special assistants. 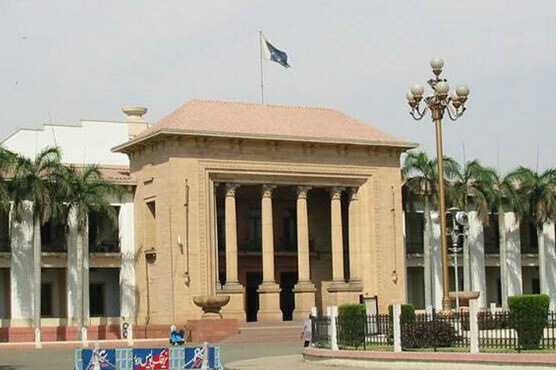 Pir Syed Saeedul Hassan Shah, Meher Muhammad Aslam, Syed Hussain Jahania Gardezi, Muhammad Ajmal, Muhammad Akhlaq, Ashifa Riaz, Shoukat Ali Laleka, Zawar Hussain Warraich and Ijaz Augustine have been appointed as ministers whereas Abdul Haye Dasti, Faisal Hayat and Muhammad Hanif will be appointed as advisers. Muhammad Salman, Syed Rafaqat Ali Gillani, Umer Farooq, Ameer Muhammad Khan and Khurram Khan Leghari have been nominated as special assistants. Earlier, a 23-member Punjab cabinet was sworn-in on August 27.